Bannatyne’s Health Club & Spa Skelmersdale truly is one of the best gyms in WN8! 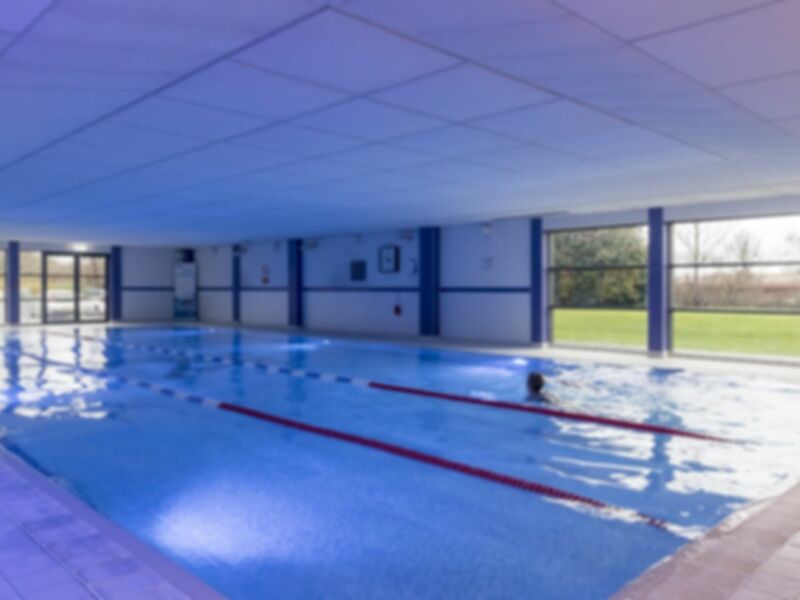 You will not be disappointed when you see state-of-the-art equipment at this club, including a vast range of cardio machines, extensive weight training equipment and a luxurious swimming pool. The swimming pool even has a sauna, steam room and spa pool for users to use at their leisure. The gym has been updated with all the latest functional training including a Technogym Omnia 8 which is fantastic for a fun and varied workout. Parking is available onsite for customers to use. The venue can be found in Town Centre Site 4, off Northway and the opposite side of the roundabout to the Asda Superstore. Plenty of equipment in the gymn, pool great, staff friendly, showers great...overall a very satisfactory visit. Excellent, friendly and helpful staff. Clean facilities, relaxing spa and plenty of gym equipment whatever you want. highly recommended. As you would expect from a banatynes gym. Well laid out , clean and the staff were very friendly.